If you like it, then you should have put a ring* on it. If you haven’t seen a particular movie, you won’t understand the above image. It’s ok though, just appreciate my raptor claw toes. Size Tested: Shoyoroll A2. (Typically larger than other A2′s, especially the pants in length) Me: 5’10″ 195-200lbs. The color combination used and the top of the Shoyoroll Charles Lew jacket are probably my favorite combo of all time. The Tiffany’s turquoise/blue (whatever) really pops on the black. The Gi is accented with diamond logo hits on the pants and jacket for a very clean and unique look. I severely dislike ripstop pants, but as far as these ones go, they aren’t too bad. I should have jumped on the cotton pants option and have been kicking myself ever since. No durability issues to be had, but I personally feel like ripstop doesn’t breath well, turns into cardboard when wet and doesn’t allow for as greater of leg maneuverability. I’m not going to go into details over the different Charles Lew options that were available, we already covered that, so I’ll just talk about this option, the V1, limited to GUMA members only. The Gi goes with a nice V1 Unique bag. Like I previously stated, the jacket is probably my favorite, the V1 is a 450gsm Pearl Weave that is very comfortable. The fit of the jacket fits me so well it’s as if it was tailored to me specifically. Shoyoroll A2 jackets fit me like a glove. The embroidery and stitching were well done. A couple overruns at a few end points, but no loose strings are just ugly reruns in the middle of the stitching. The collar is wrapped in ripstop on the V1 and is of medium width. It’s not a flimsy paper collar I’ve been seeing lately, but definitely not an HCK. Like all the Shoyorolls I own and have felt, the seam tape is not scratchy and looks great. Very, very nice arm embroidery. Ah my old enemy, ripstop pants. I just can’t understand why people love them so much. Brendan swears by them. As a guard player, I love having the pant legs fall to my knees giving my opponent less to grip, and the ripstop pants just cling to the legs. Alas though, I have to try and be as objective as possible. DIAF Ripstop. The unmistakable crotch of the Charles Lew is a little bright for me, but works as intended, my maneuverability isn’t limited in anyway. 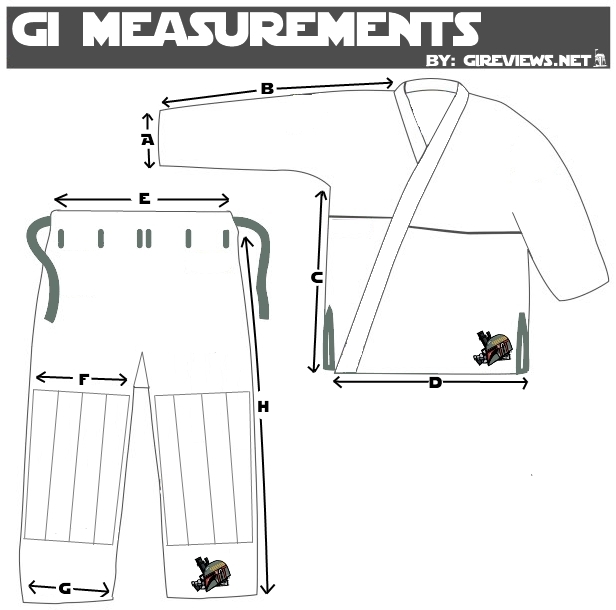 The beltloops are Shoyorolls standard 6 and work as intended. Although I wish they would add loops closer to the sides so the string doesn’t ever ride up on the sides (which can happen). As far as ripstop pants go, these actually aren’t too bad. A little long for me, I found these pants around 2-3″ longer than most A2 pants. The seam tape is again beautiful and doesn’t scratch at all. Scratchy seam tape should never be allowed to go to the market and Shoyoroll doesn’t disappoint in this regard. Around two weeks ago one of the belt loops popped off the Lew’s trousers. Not sure when it happened.